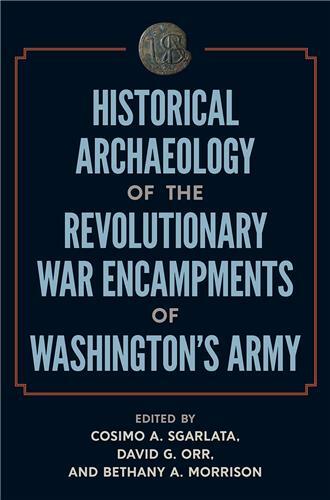 Historians have examined the American Civil War and its aftermath for more than a century, yet little work has situated this important era in a global context. 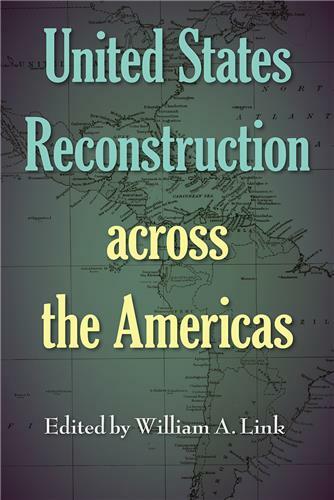 Contributors to this volume open up ways of viewing Reconstruction not as an insular process but as an international phenomenon. 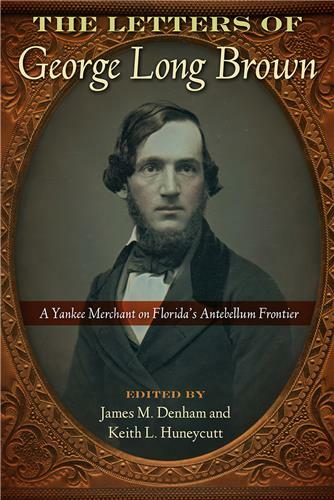 The Letters of George Long Brown provides an important eyewitness view of north Florida’s transformation from a subsistence and herding community to a market economy based on cotton, timber, and other crops, showing that these changes came about in part due to an increased reliance on slavery. 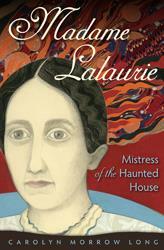 Brown’s letters offer the first social and economic history of one of the most important yet little-known frontiers in the antebellum South. 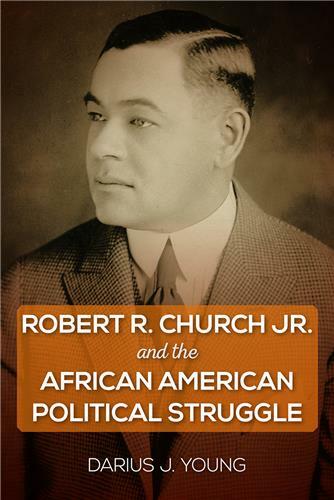 This volume highlights the little-known story of Robert R. Church Jr., the most prominent black Republican of the 1920s and 1930s. Tracing Church’s lifelong crusade to make race an important part of the national political conversation, Darius Young reveals how Church was critical to the formative years of the civil rights struggle. 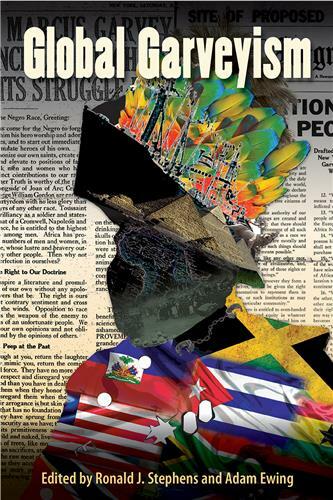 Arguing that the accomplishments of Jamaican activist Marcus Garvey and his followers have been marginalized in narratives of the black freedom struggle, this volume builds on decades of overlooked research to reveal the profound impact of Garvey’s post–World War I black nationalist philosophy around the globe and across the twentieth century. 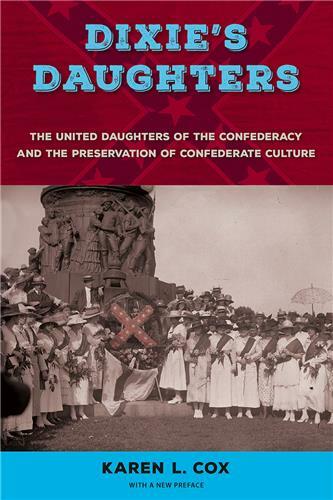 Even without the right to vote, members of the United Daughters of the Confederacy proved to have enormous social and political influence throughout the South--all in the name of preserving Confederate culture. Karen L. Cox's history of the UDC, an organization founded in 1894 to vindicate the Confederate generation and honor the Lost Cause, shows why myths surrounding the Confederacy continue to endure. Despite serving his country for 50 years and being among the most qualified men to hold the office of president, James Monroe is an oft-forgotten Founding Father. 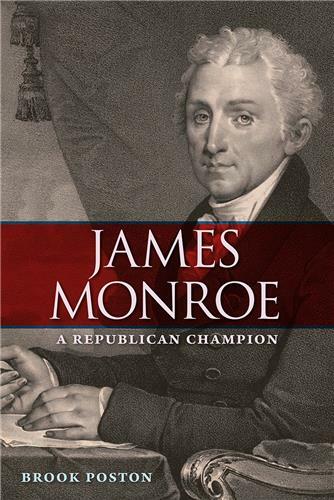 In this book, Brook Poston reveals how Monroe attempted to craft a legacy for himself as a champion of American republicanism. 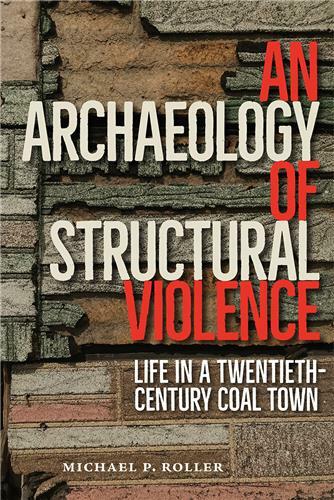 This volume introduces a new way to study the experiences of runaway slaves by defining different “spaces of freedom” that fugitive slaves inhabited. 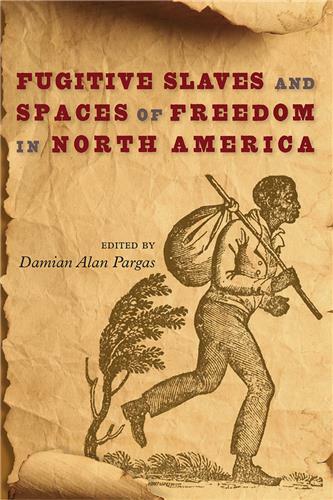 It also provides a groundbreaking continental view of fugitive slave migration, moving beyond the usual regional or national approaches to explore locations in Canada, the U.S. South, Mexico, and the Caribbean.